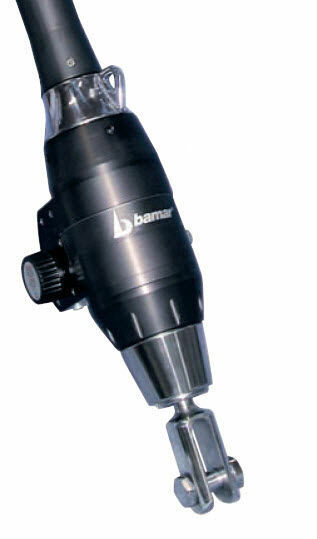 Bamar “GFI” series: hydraulic systems to furl and reef sails. A combination of innovative technology and experience gained while working with prestigious boat yards. 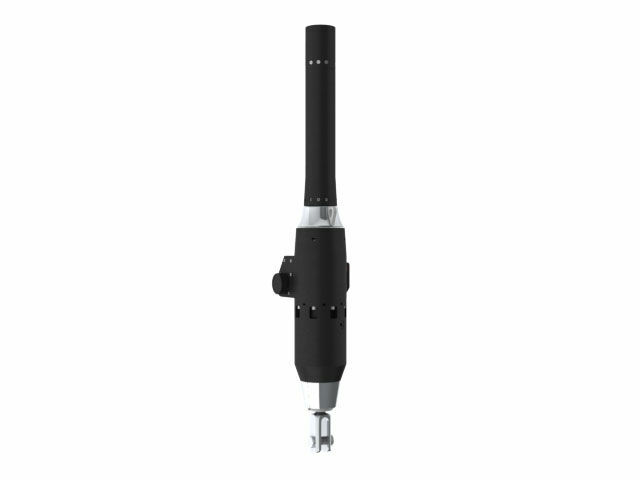 These furlers offer and grant high performances and long duration, since they are designed and manufactured from high quality materials by means of CNC machines. 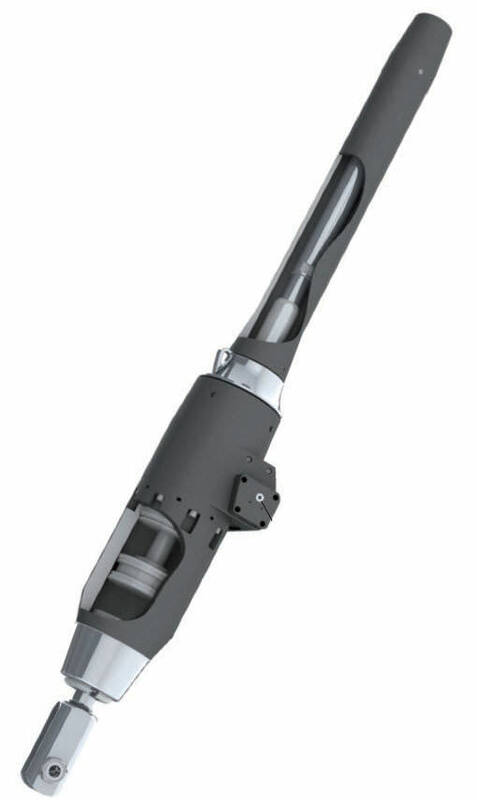 Mechanisms that require very low maintenance, with vanguard transmission systems. The use of high quality industrial products, bearings, gears, and endless screw, create a smooth and silent reduction gear with automatic stop. 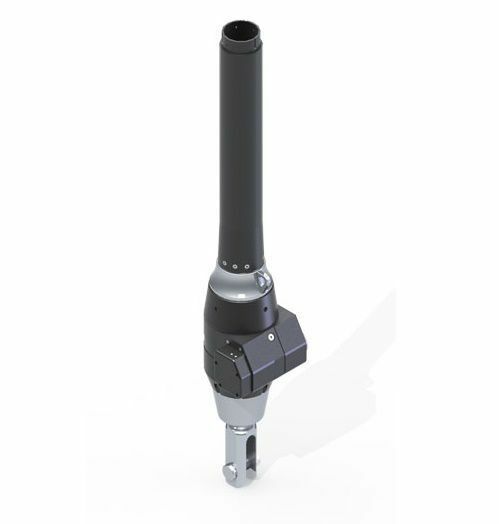 The high torque output is granted by the use of orbital hydraulic motors. 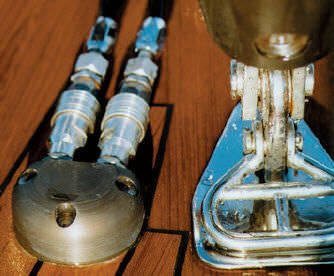 The worm screw reduction gear is an irreversible mechanism which absorbs the torque created by the sail area without passing it onto the hydraulic motor.